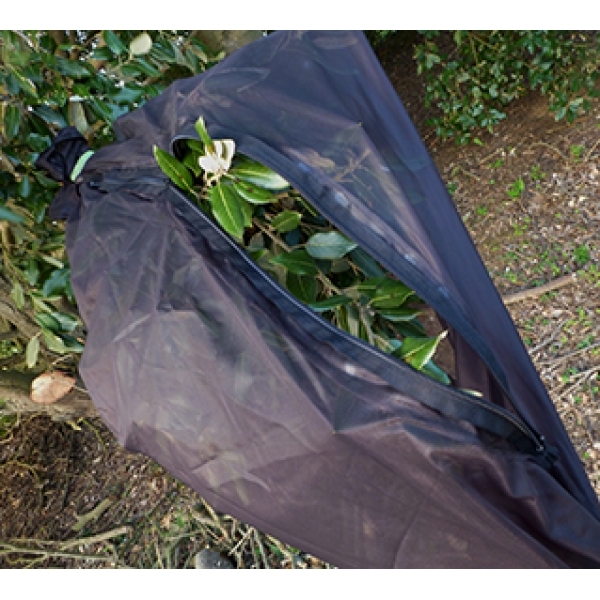 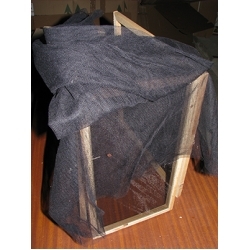 If you are thinking of making a netting structure, cage covering and replacement or making sleeves for rearing larvae, this is the ideal netting. 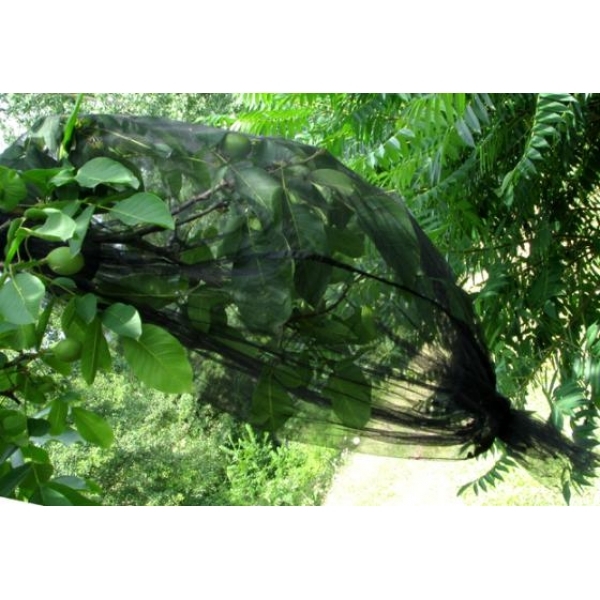 Soft and easy to use. 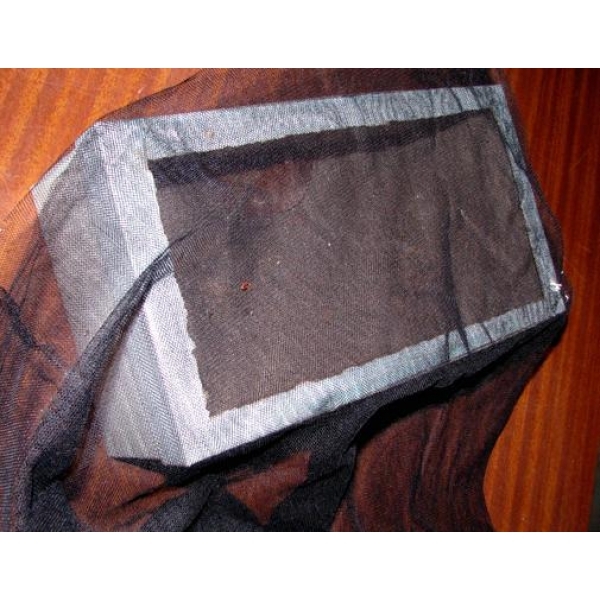 Durable, resists tearing and deterioration in UV light. 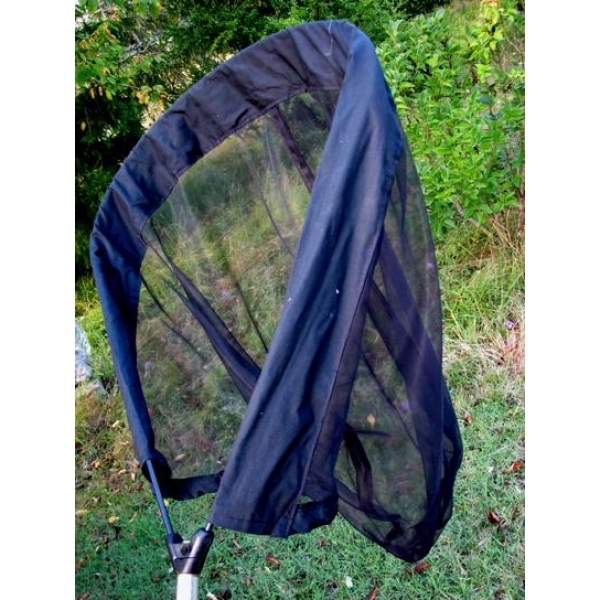 It is fine enough to keep out minute flies and parasites.